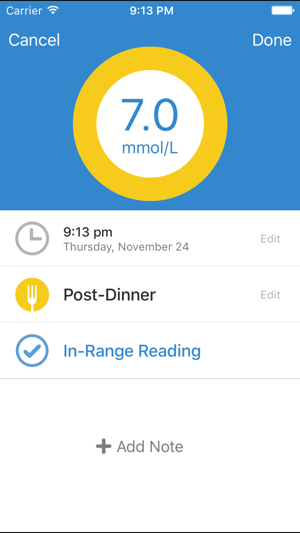 I was just diagnosed with Type II a few weeks ago, & I knew the best way to track my sugars (the way I would consistently do it, anyway) was with my iPhone. I tried several free apps & overall have been happiest with this one. I especially like the Google Health interface. My only request would be an option to manually input readings via some keypad/scroll wheel method like the other apps (perhaps this could be a user enables option?). I sometimes have trouble getting the slider exactly where I want it, & I just think a more straightforward input method might be convenient for some people. I had no problems setting up custom labels for all the different times of the day I check my levels. The Twitter feed is a nice addition to read what others are doing. 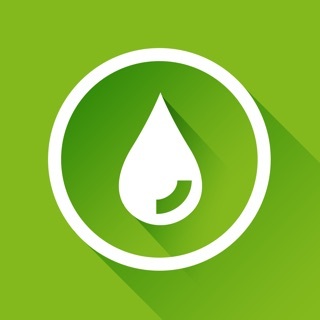 Thank you to the developers for creating this free useful app. 1. 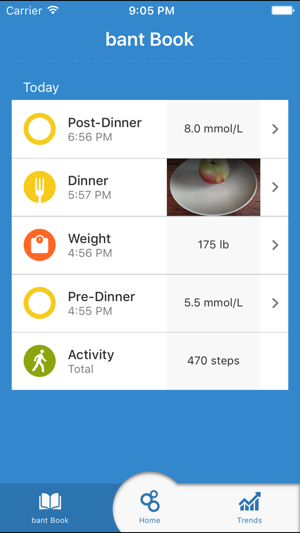 You can customize as many categories as you want, such as Pre-Lunch, Post-Lunch, Other, Fasting. You can set as many of these as you want. 2. it is very easy to place the dot. What you do is slide around until you find your number, then pause there for a few seconds and it will lock it in. You DO NOT have to let go at just the right spot. If it is wrong (which seems rare for me) you can just touch it and move it again. My only complaints are that (1) the X and Y axes of the graph are flipped compared to most blood sugar graphs. From left to right you have the reading, and up and down is time of day. If there was an option to change that so that it could be shown either way this would be a 5 star app! (2) Daily/Weekly/monthly overlay (by time) graphs would be nice too. Lastly, (3) I'd like not only a % in range but a % above and % below. Just more information. FANTASTIC app overall. Great job! Let me start with this statement. This app has potential. 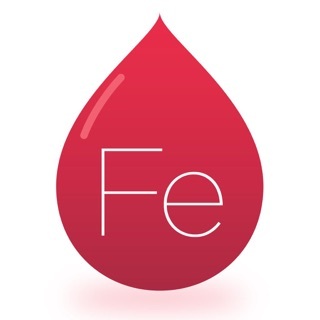 I absolutely love the fact the blood sugars are sent to my google health profile. 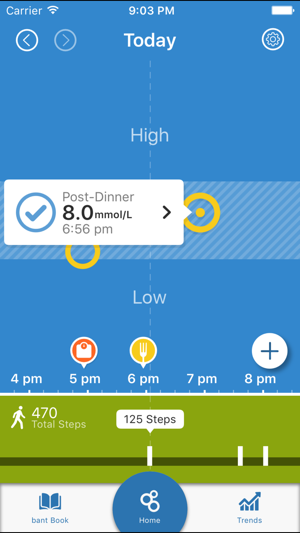 My endo can see my blood sugars in near real-time! Now let's get down to brass tax. The interface can be infuriating. 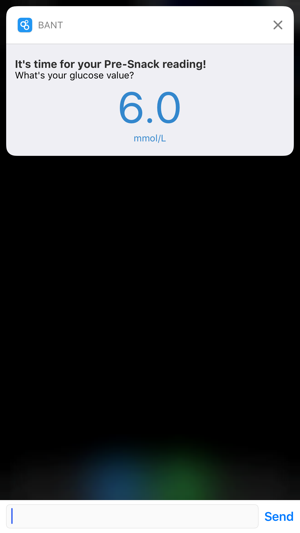 I want to be able to graphically see where my blood sugars are, but not have to place them graphically. 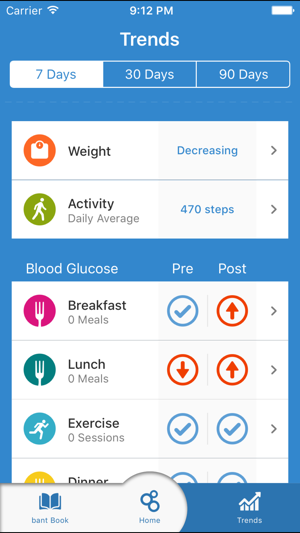 An option to add blood sugars with using the telephone layout keypad would provide a fast entry solution. 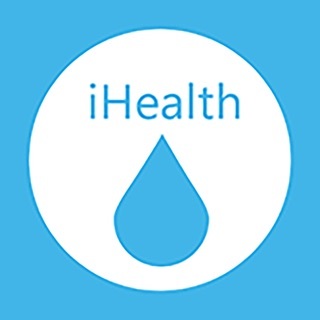 I would like to be able to send my insulin intake to google health. please add support for this. additionally, i would like to be able to log my carb intake. Granted, i know, there are many other apps out there that do things similar to what i am describing. I have used them and have only found one that does most of these. 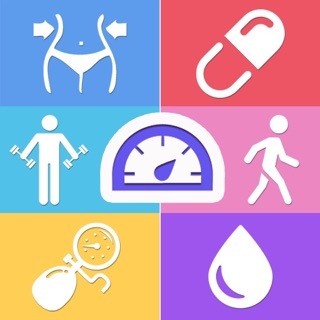 This app would be the best because of the google health integration!